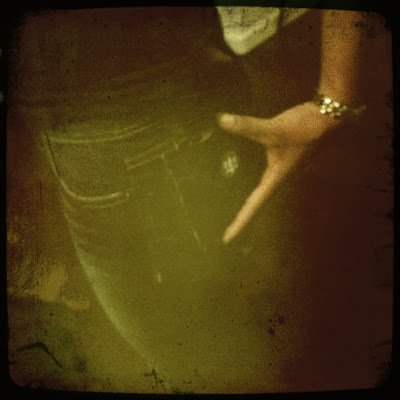 I had the pleasure of meeting the most inspiring group of ladies recently when I was invited to an exclusive sneak peak for an up and coming, locally created, designer denim line. 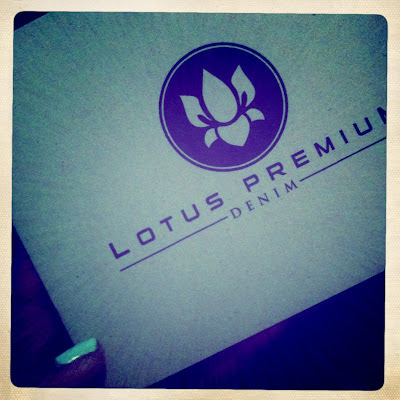 All young entrepreneurs in their own right, the ladies of Lotus Premium Denim have created a quality jean for the petite fashionista of today. Focusing on overall fit, with much attention to seam placement details, Lotus Premium Denim will certainly solve those tailoring needs that us short gals know all to well. The official launch party will take place in November, debuting one versatile cut in two fabulous colors.